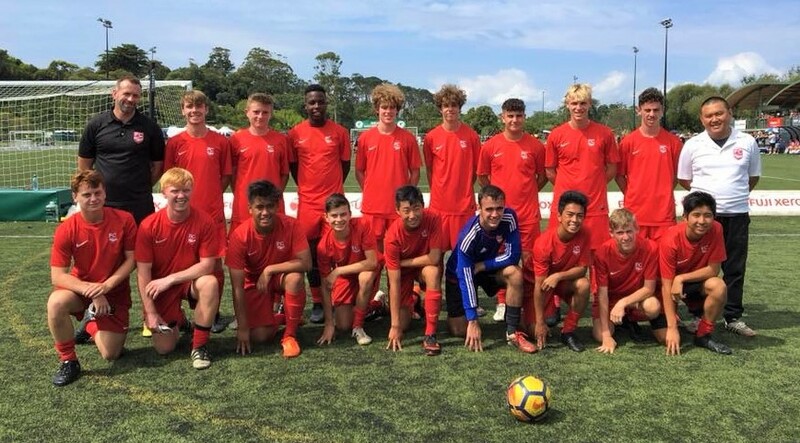 FC Twenty11 would like to congratulate all the boys involved in the Western Springs AFC Under 17 Tournament. It was a tough weekend, however the boys united to show their strength; both on and off the pitch. Congratulations, and thank you to all the coaches, support crew and parents.